Last month, Google had shared the latest Android distribution chart which didn’t show Android Pie at all. This indicated that less than 0.1% devices have run on the latest Android version. 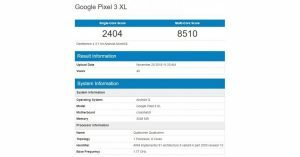 And now, a new Google Pixel 3 XL listing on GeekBench shows the device running on Android Q. Considering that Google names its operating system version alphabetically, it is safe to assume that next generation Android version would be called Android Q. If Android Q has appeared on the GeekBench listing, it means that an Alpha version of the operating system is under development. Although nothing else is known about it yet, we expect to find out more in the months to come. The technology giant has revealed that the devices that come with Android 9.0 Pie out of the box will get a faster upgrade to the next version. Additionally, the AOSP source code is fixed so that developers can start preparing in advance for future operating system updates. The listing also underscores the priority that Google gives its models in terms of rolling out new Android updates. The Pixel 3 and Pixel 3 XL smartphones were launched last month in October and they run the latest version of Google’s operating system — Android 9.0 Pie. Since devices by Google are usually the first ones to get new Android updates, Pixel 3 and Pixel 3 XL should be no exception. We wouldn’t be wrong to assume that they will indeed be the first ones to receive the Android Q update. 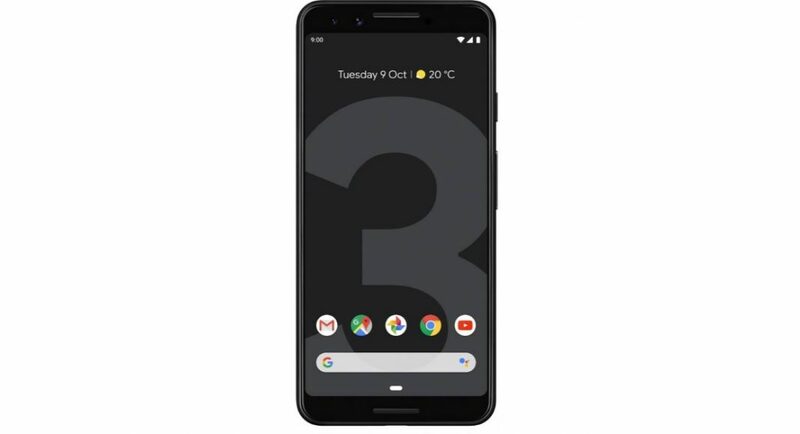 To recall, Google Pixel 3 and Pixel 3 XL mobile phones sport a dual front camera setup with 8MP+8MP sensors and come with a 12.2MP camera on the back panel. Both the smartphones are powered by Qualcomm Snapdragon 845 processor coupled with Adreno 630 GPU and 4GB of RAM. As we mentioned earlier, Google Pixel 3 and Pixel 3 XL run Android 9.0 Pie out of the box and come with Pixel Visual core and Titan M Security Module. The smartphones come with IP68 dust and water resistance and are available in Just Black, Clearly White and Not Pink colour options.